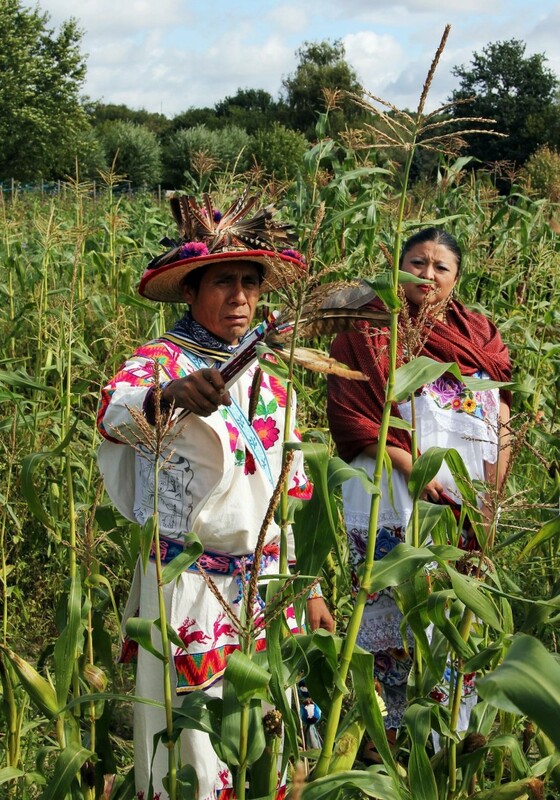 About 700 people came to the Aztec Maize Harvest on Saturday, 15th of September, in Berlin, Germany. 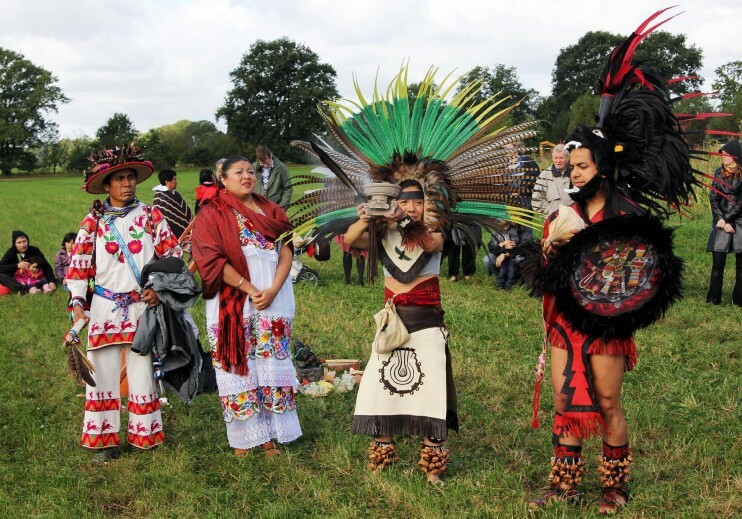 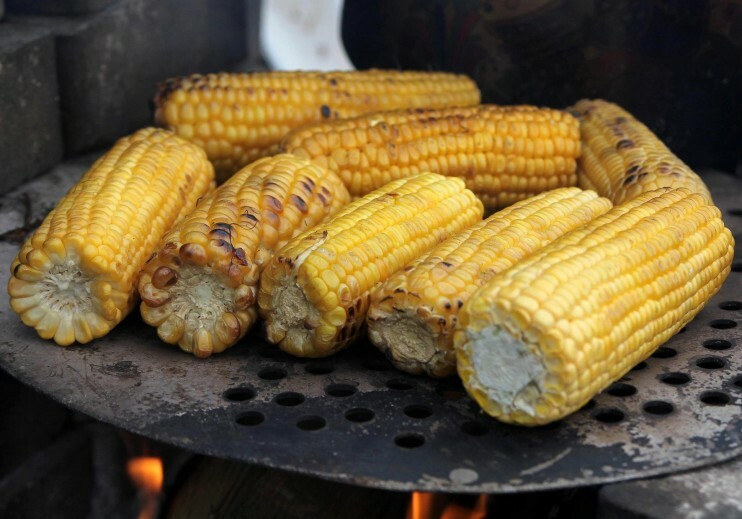 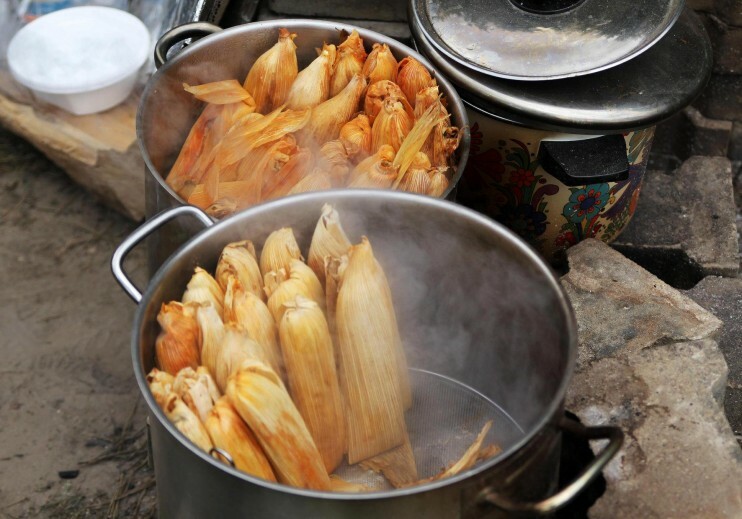 They celebrated the harvest of colorful GMO-free and open-pollinated corn with traditional Aztec rituals and ceremonies. 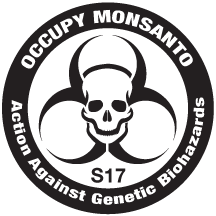 A variety of typical Latin-American food, music and dance was offered and people were informed about the dangers of GMOs and Monsanto.